Astro Guide to Knowledge Management – New Year Predictions! 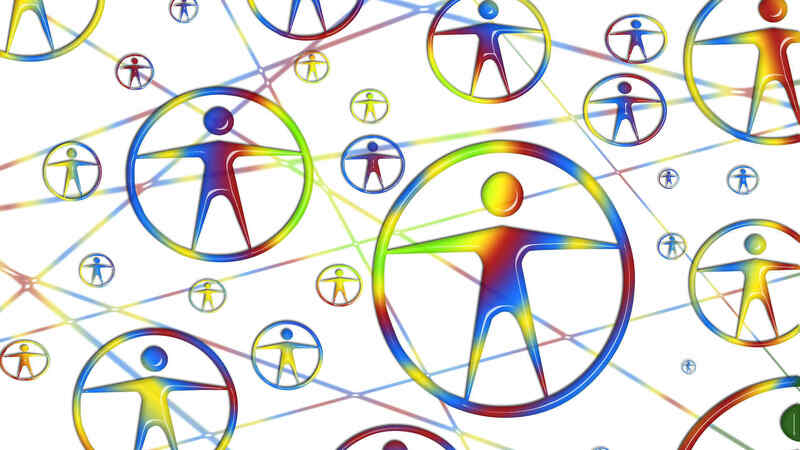 May 2011: Knowledge Management and HR: Mutual Synergies? Apr 2011: Knowledge Management and Innovation: Converging or Complementary Practices? Nov 2006: Can India produce world-class ideas?